The police can’t keep your neighborhood safe and crime free without your help. After all, no one knows more about what’s happening in your neighborhood than you. We depend on you to share that information with us and your neighbors when appropriate. Please consider teaming up with your neighbors, creating a neighborhood watch and choosing a person to become your block captain. Block captains take an active role in making their neighborhoods safer by working with local law enforcement to reduce crime and improve quality of life in their neighborhoods. They are the connection between law enforcement and neighbors. We’ll teach your NW how to prevent crime, let you know about crime trends, and will take action when appropriate. We’ll also help you prepare for, survive and recover from natural and manmade disasters. 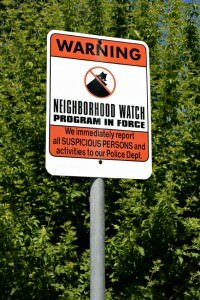 If you want to create a neighborhood watch, please contact our Community Resources Unit at 303-660-7544. 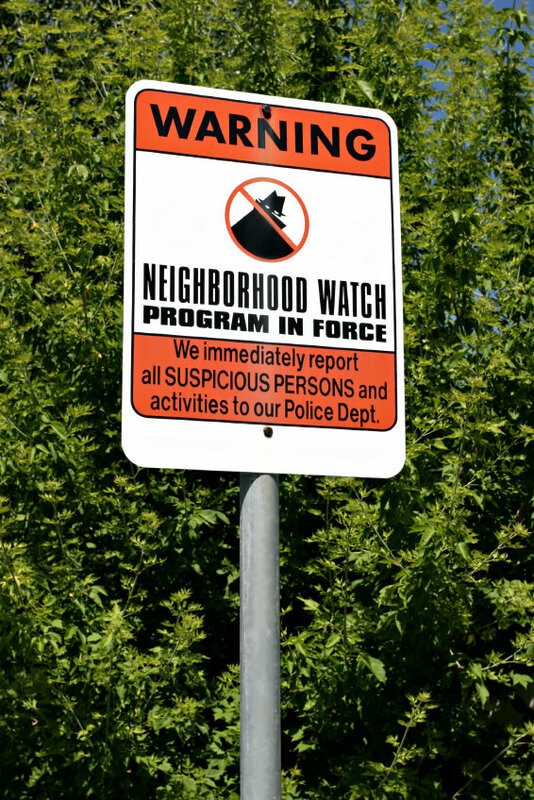 Get started with this neighborhood watch Startup Manual and Preparedness Guide. You may also request a House Watch, which will notify the Sheriff’s Office that your house will be unoccupied for a short duration.